hmv vinyl week has landed! All this week from Monday 13 June through to Sunday 19 June you can get up to 50% off selected vinyl, just in time for Father's Day. Please note our limited edition coloured vinyl has now sold out, but we still have stock of some of our hmv exclusive vinyl reissues in-store & online. Make sure you follow us below to keep up to date and check out our vinyl week FAQs below. Ready to join the vinyl revolution? Get the lowdown on our vinyl records page. 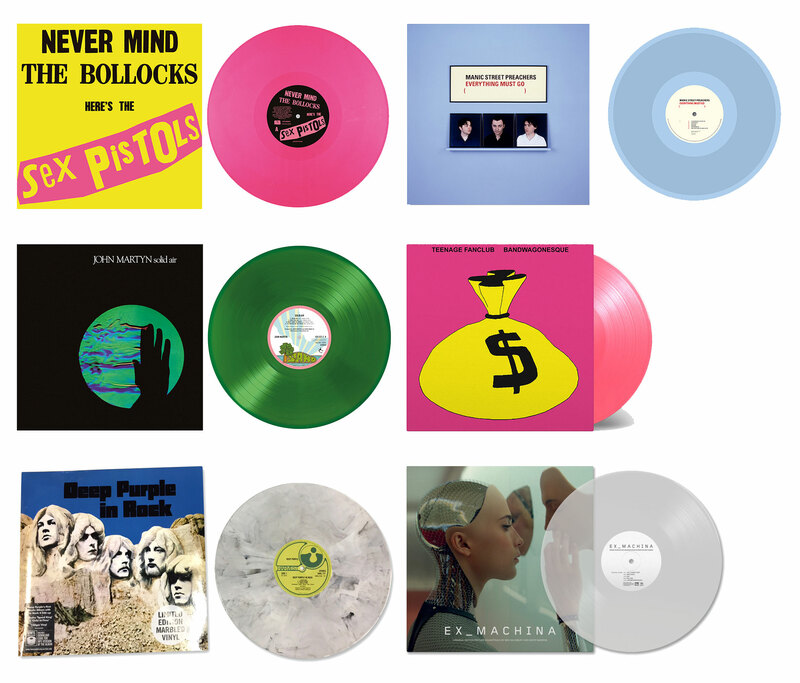 Shop our vinyl sale - now on! Titles will be available in-store from Saturday 18th June from opening. All stores will have a limited quantity of all the exclusives which will be sold on a first-come first-served basis. Strictly no reservations. Please arrive in store early on Saturday 18th June to avoid disappointment. A very limited number of exclusives will also be available online from 9am on Saturday 18th June.